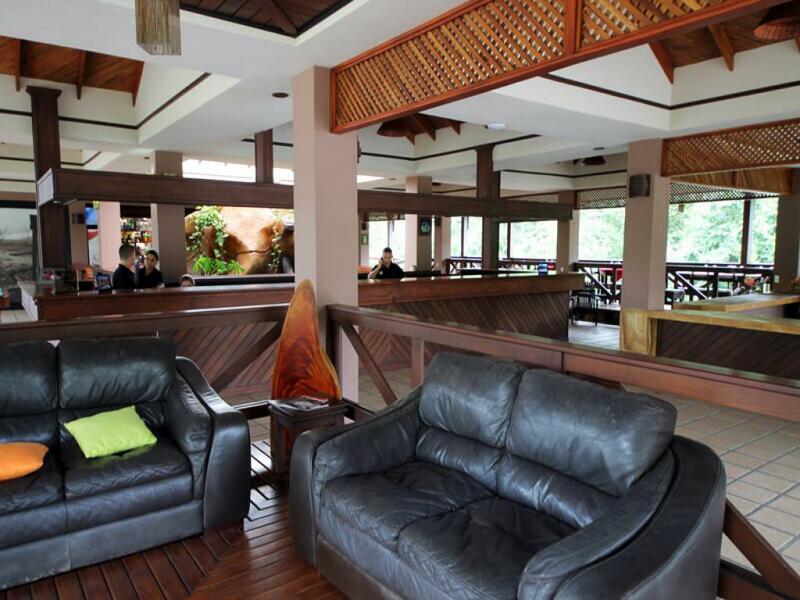 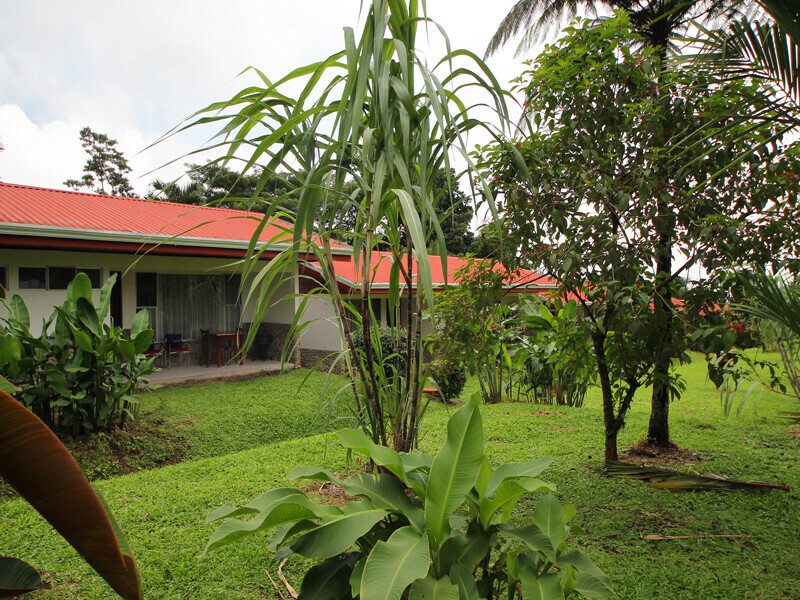 Volcano Lodge Hotel offers good size rooms, each with 2 double beds, AC, cable TV and telephone. 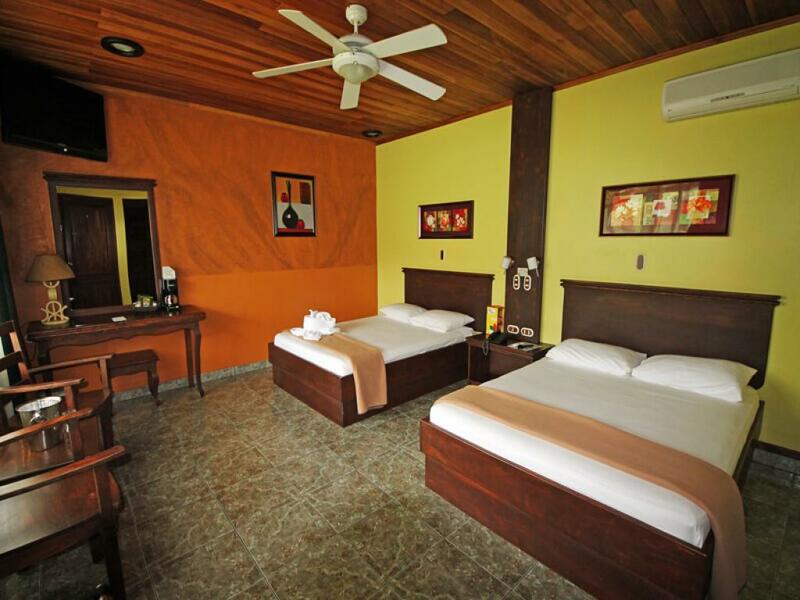 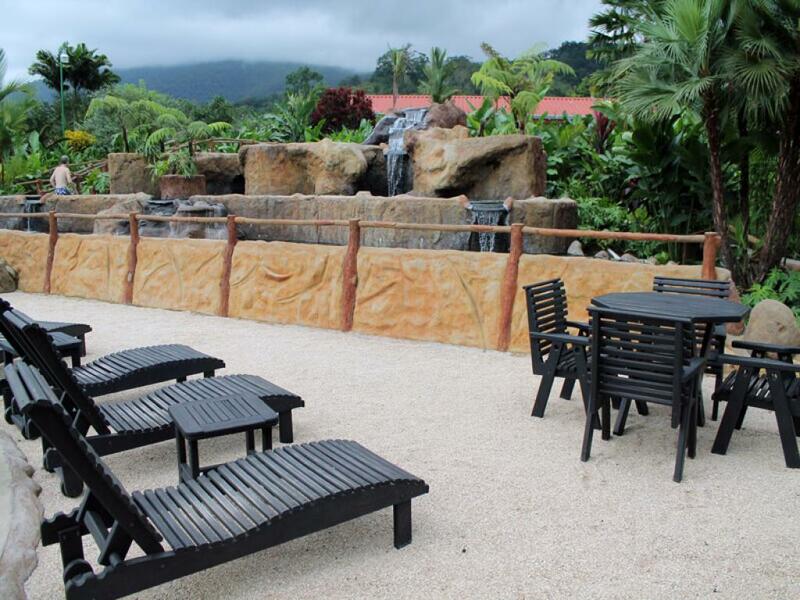 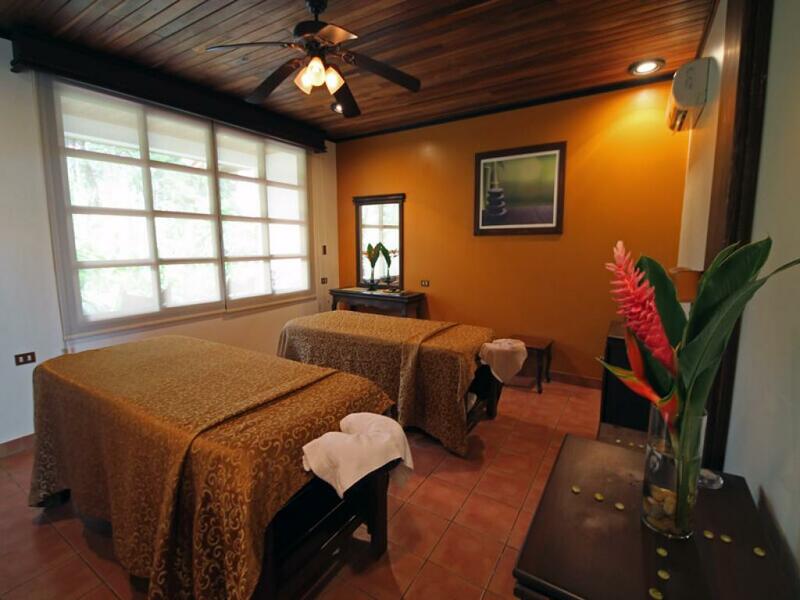 Each room has a terrace where guests can enjoy great views of Arenal Volcano. 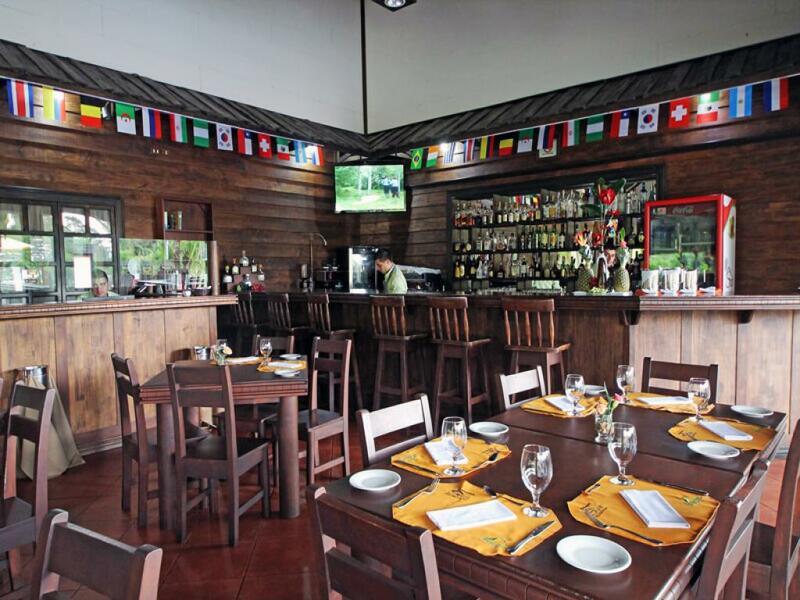 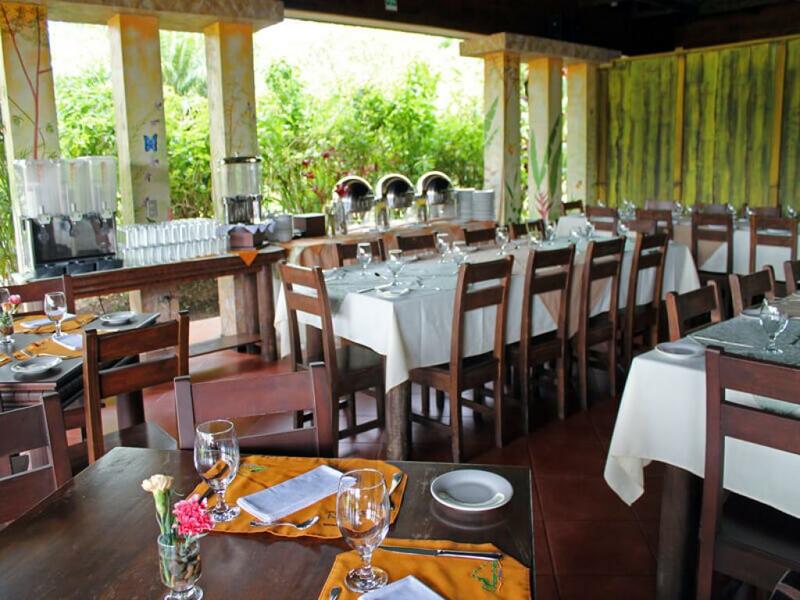 Arenal Volcano has two excellent restaurants. 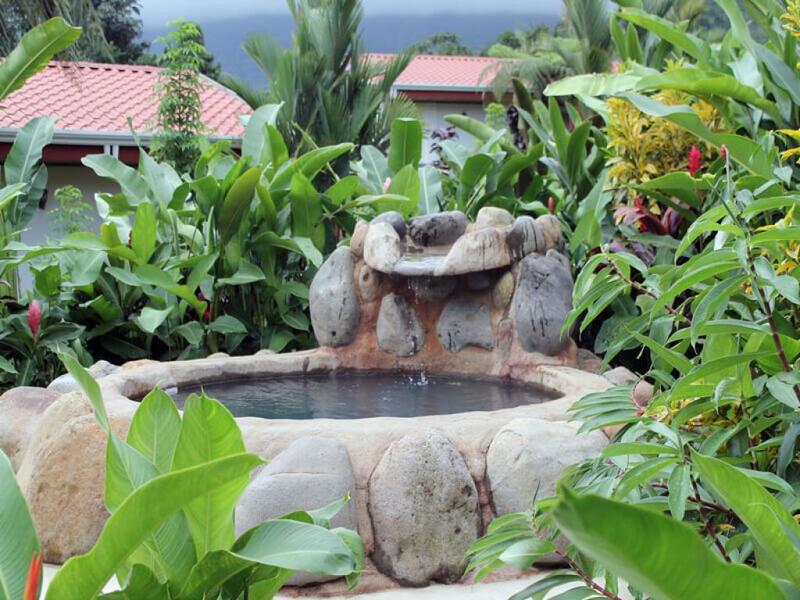 The hotel now offers it´s own hot springs and thermal pools. 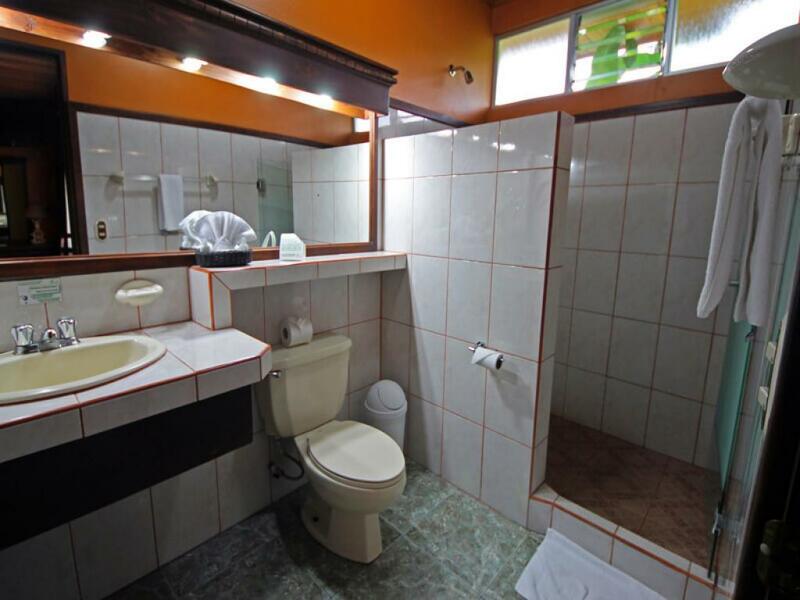 Other services include laundry, internet, and safety deposit boxes and there is ample secure parking. 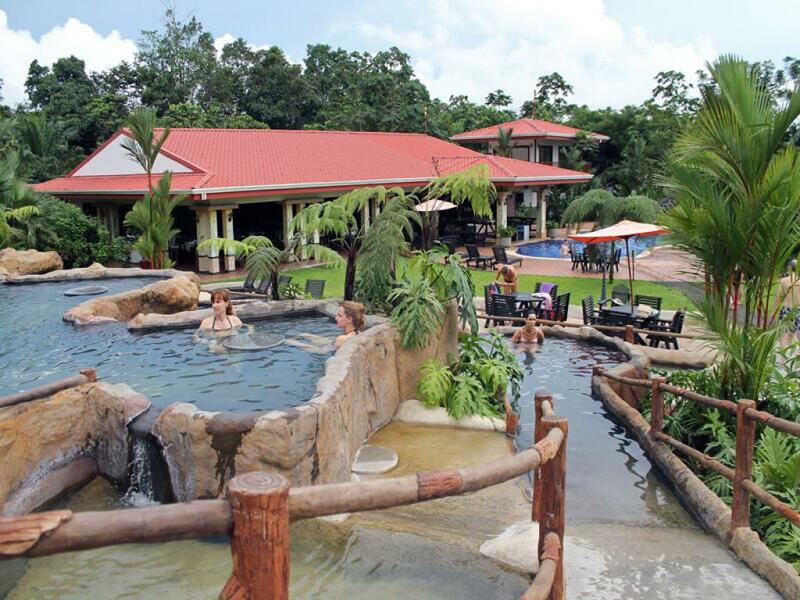 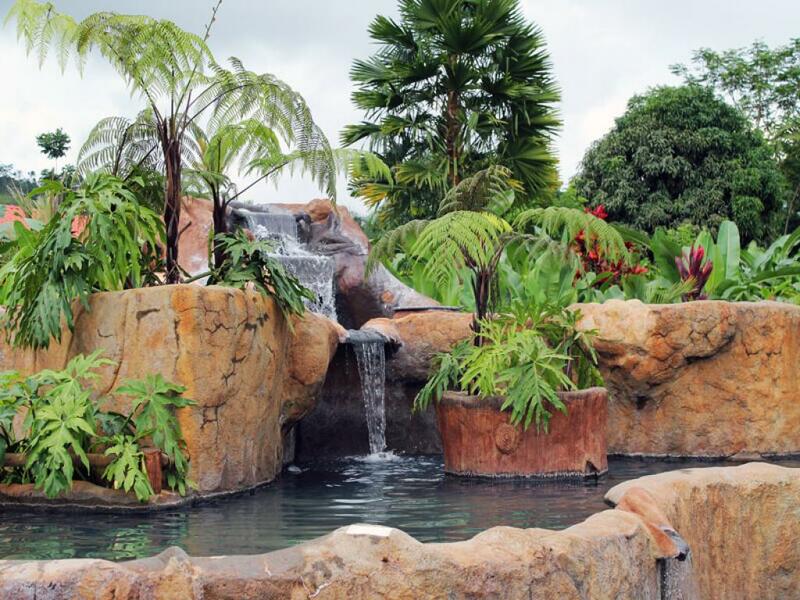 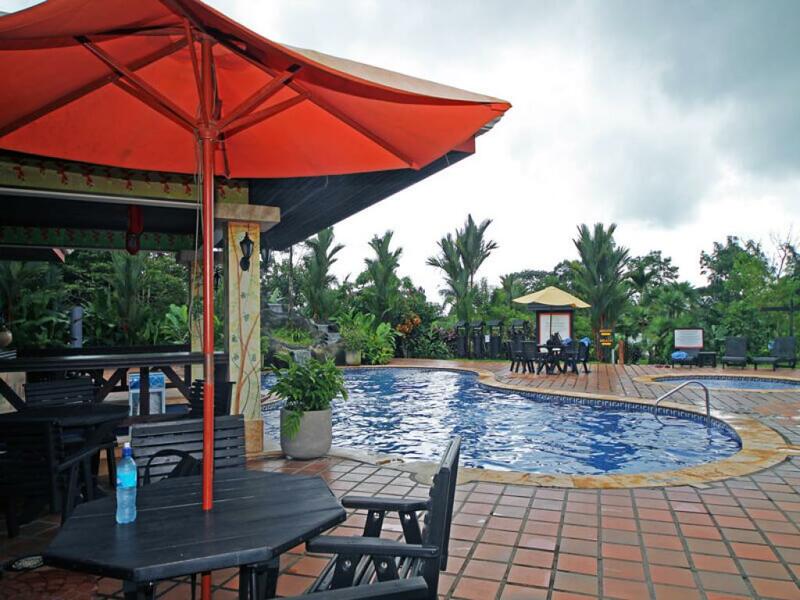 Volcano Lodge is located on the main road between the town of La Fortuna and the Tabacon Hot Springs and Arenal Lake.